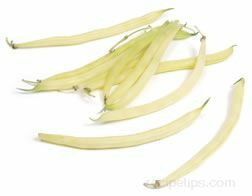 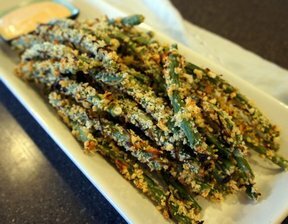 A type of snap bean or string bean that is very similar to a green bean except for the yellow color. 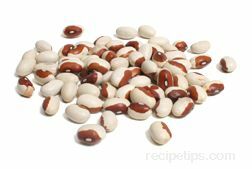 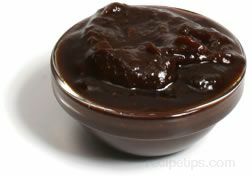 This bean is picked at the early or immature stage of development, when it is tender, sweet and crisp, and eaten with the pod on. 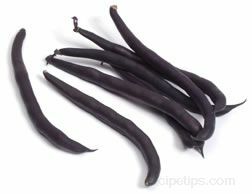 The wax bean can also be purple in color and is referred to as the purple wax bean.